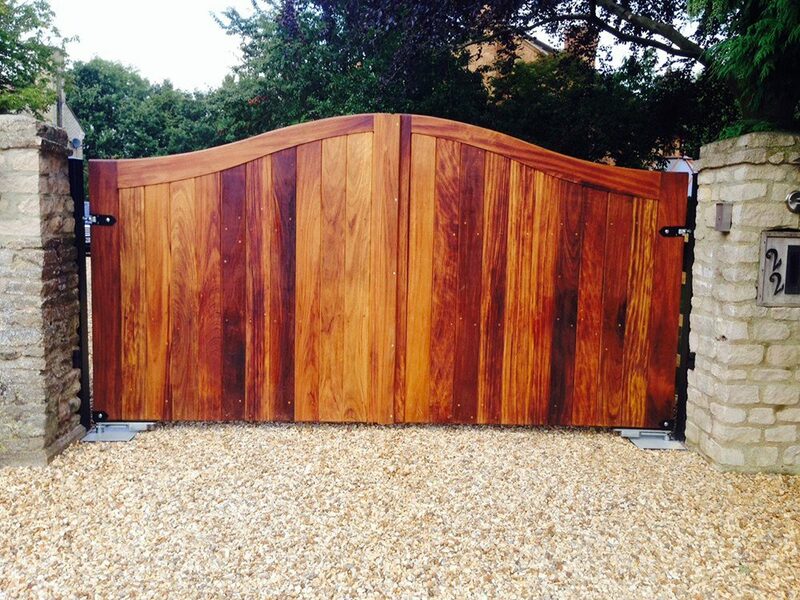 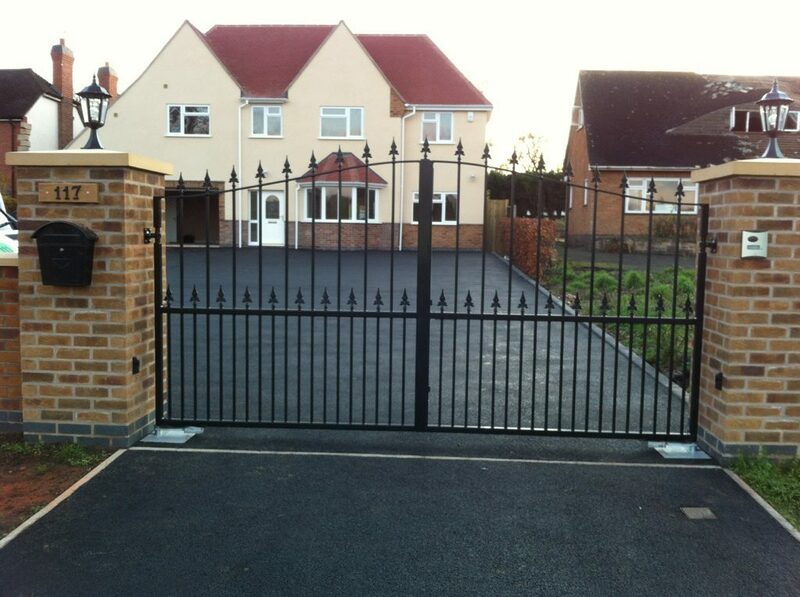 Magtec electric Gates Ltd supply and install automated gates in the Nottinghamshire area. 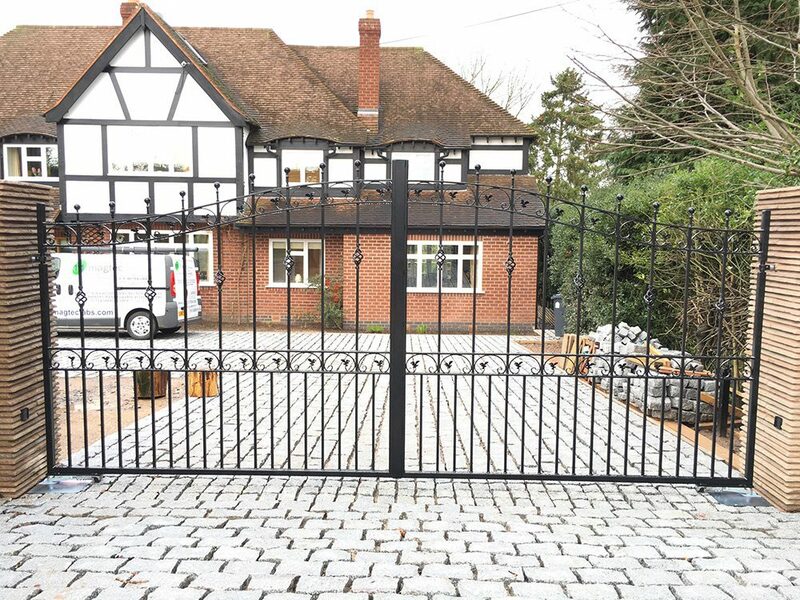 We have a wealth of experience allowing us to achieve the most suitable installation to meet the customer’s requirements and to suit your property. 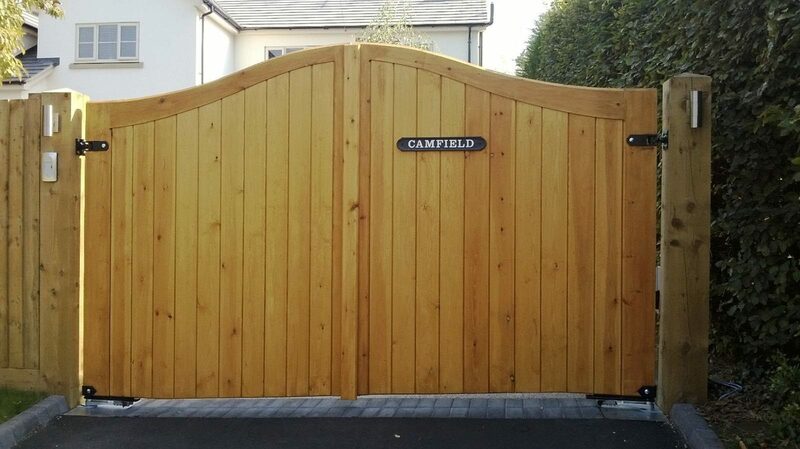 We can also maintain service and repair all makes of gate automation equipment, from a regular annual service through to a full service agreement. 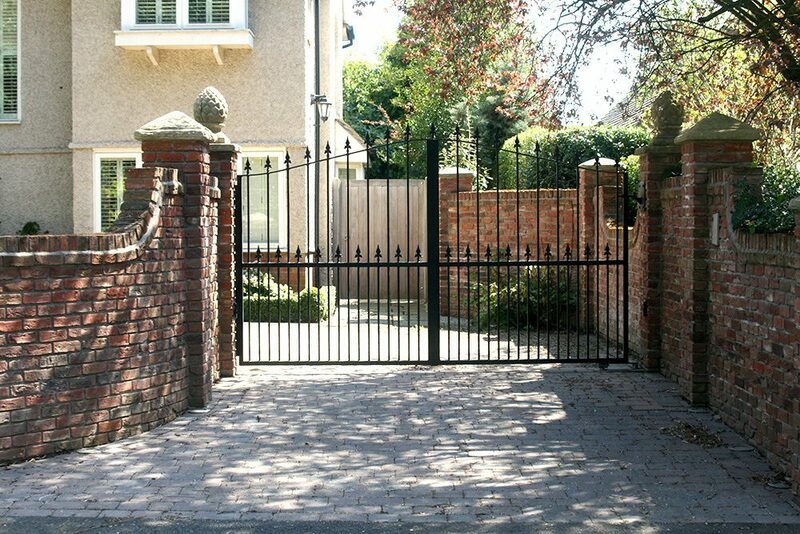 Our services cover all of Nottinghamshire and the surrounding areas.